we're currently in great need of a laptop for onsite editing, publishing, producing, arranging and emailing in order to be efficient with our dreams of helping others. we're currently looking to expand our capabilities through today's latest and greatest camera's. these action camera's allow us to fully capture the story at every angle. through experience we've realized the importance of stabilization and finding the right angle. these stabilizers allow for professional quality capturing. 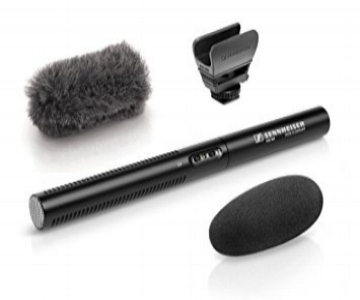 the audio quality in our videos could use a helping hand and this microphone is highly respected in the filming industry.